The Eric Marsh Foundation for Wildland Firefighters is a 501c3 tax exempt organization. Use this donation button to choose the amount you want to donate. We appreciate your support and generosity. You can specify where you want your donation to go or leave the message area blank and it will be used where needed most. Thank you for your support!!! Donate $19.00 monthly to support the Eric Marsh Foundation ant the work that we do support Wildland, Volunteer and Contract Firefighters. They risk everything. We can give something. We always need help! 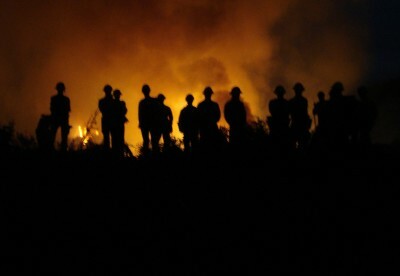 Even though we have "fire seasons" there are always injuries, fatalities and needs to be met. The need is real and it is year-round. We appreciate your support! 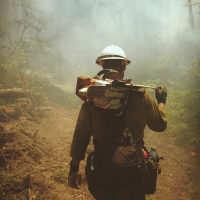 This site has been provided to the Eric Marsh Foundation to support its mission and vision of helping wildland firefighters and others in need of support after loss from wildland fires.